Wow Skin Science Lemon & Pine Foaming Body Wash / Shower Gel has prepared with 100% pure Lemon Peel & Pine Needle Essential oil. 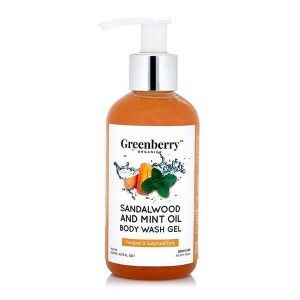 This body wash is suitable for all type of skin and free from Sulphates and parabens. 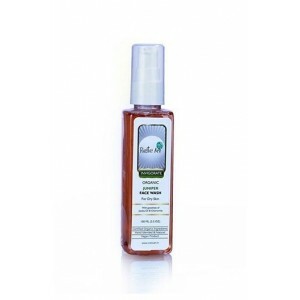 Product description: Wow Skin Science Lemon & Pine Foaming Body Wash / Shower Gel has prepared with 100% pure Lemon Peel & Pine Needle Essential oil. This body wash is suitable for all type of skin and free from Sulphates and parabens. 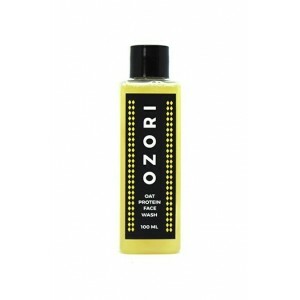 Benefits:Wow Skin Science Lemon & Pine Foaming Body Wash is Natural skin nourishing formulation. 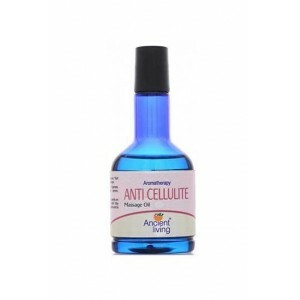 Lemon extracts in this body wash helps to Detoxify, moisturize the skin very nicely. 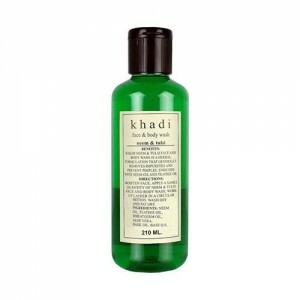 This wow body wash also contains an essential oil which supports to heal damaged skin and rejuvenate also. Direction for use: Take a small amount of body wash on loofah or bath sponge for a shower, rub gently to create flaps. 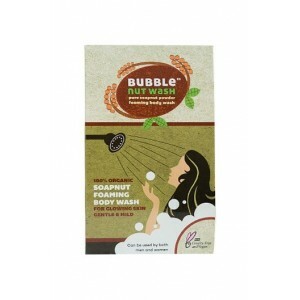 And if are using it as bubble bath then take few drops of body wash into the bath tub and shake well.